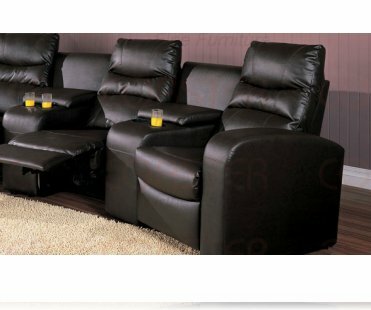 Dimensions:78W x 37 1/2D x 41 1/2H in. 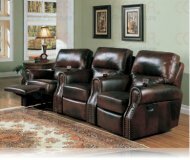 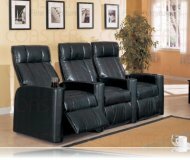 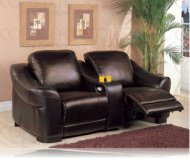 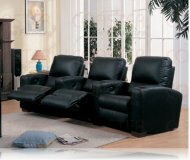 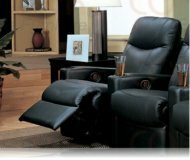 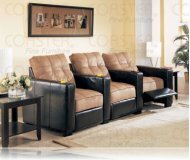 Top Grain Leather Seating, With Storage Wedge, Comes In A Three Seater And Two Seater Version. 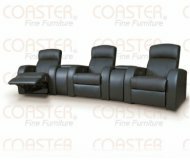 MSRP: $1689.99 $1299.99 Seen it for less?